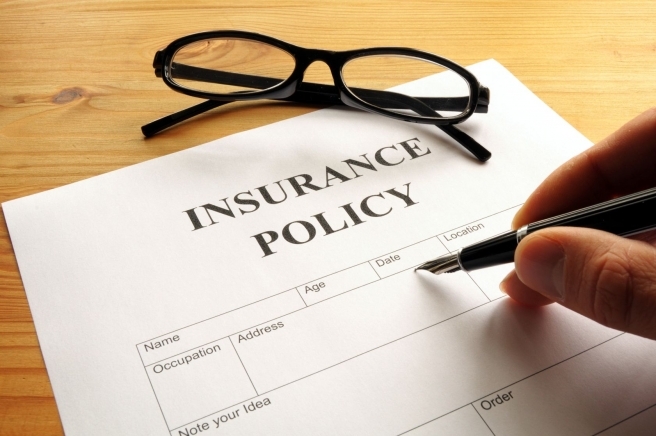 When was the last time you reviewed your insurance coverage? The beginning of the year is a great time to review your personal insurance. Most of us know that major life events can make it necessary to update our insurance coverage. But did you know that even subtle changes can have an impact on your financial needs and plans? Call our office today, and we can help you find the right combination of coverage and price. Did you have any of these changes in the last year? · Have I replaced all the batteries in my smoke detectors? · Does my insurance agent have all my correct information, including new phone number, address, and newly purchased property? · Do I have enough life insurance? · Do I need life insurance for my spouse? Call us today and allow us to help you manage your insurance program. Do You Love Your Valentineâ€™s Gift? You May Want to Insure It. It is that time of year when many of us give that special person in our lives a gift that they will enjoy year round. Valentine’s gifts typically can include watches, jewelry, art, cameras and other valuable items. · $1.6 billion dollars -- The amount people will spend on candy. · $1.9 billion dollars -- The amount people will spend on flowers. · 40.7% -- The percentage of people who will use their Smartphone to purchase Valentine's gifts. 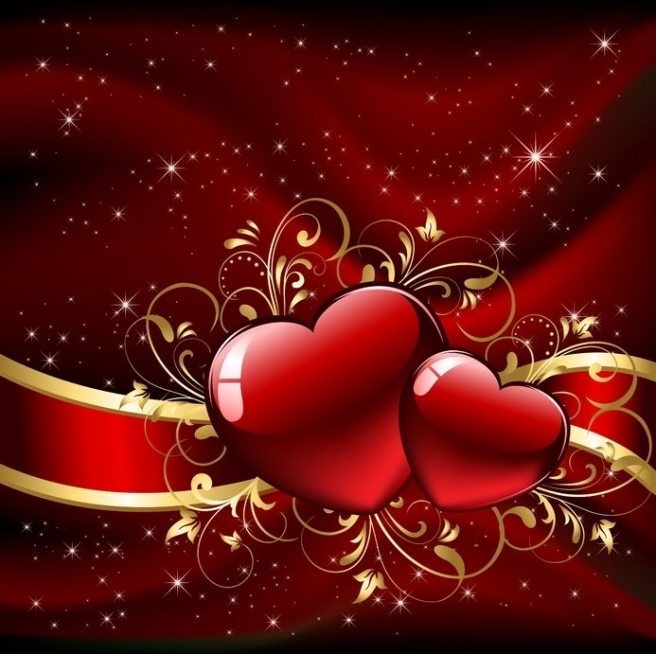 · 151 million -- The approximate number of cards that are exchanged on Valentine's Day. 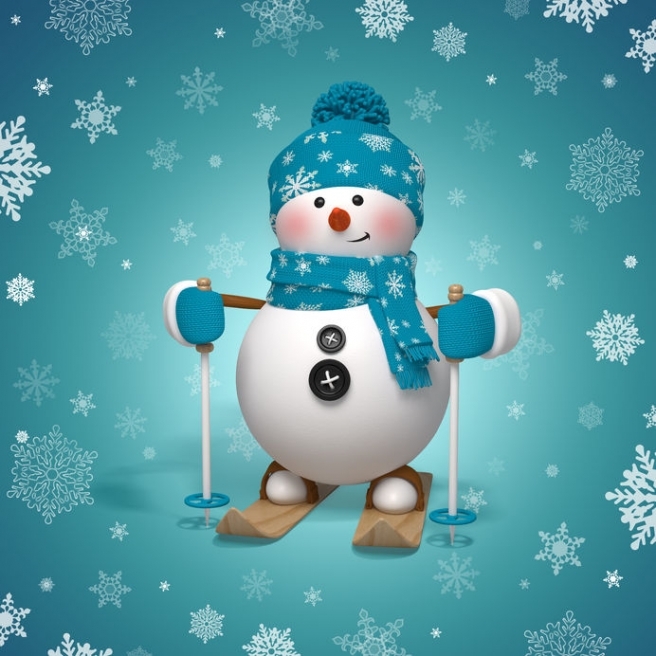 Whatever you may do this year, if you purchase an expensive item for that special person, make sure you get it insured. Most homeowners or renters insurance policies restrict coverage for items like jewelry to $1,000 dollars. In addition, most policies cover named perils for fire and theft, etc. ; however, they may exclude coverage for the ring that gets flushed down the toilet; that is unless the expensive item is scheduled on your policy. To cover such circumstances that the insurance industry has dubbed “mysterious disappearance”, you will need a valuable articles personal property endorsement on your homeowners or renters policy. · Additional Living Expense -This coverage pays for the extra, above normal costs of expenses such as food and lodging incurred while the policyholder’s home is being repaired. · Extended Replacement Cost - Provides additional coverage up to 150% of the dwelling’s policy limits to rebuild your home in the event you suffer a covered loss. · Personal Liability Protection- Pays for bodily injury or property damage caused to others as a result of a covered incident. · Identity Theft Protection - Pays for expenses you incur as a result of criminal identity theft. Call us today. We can provide you will the right combination of coverage, and price, followed up with outstanding service. Enjoy the day! 1. Heed the warning signs. Posted warnings of deer and animal crossing are there for a reason. 2. Always drive at a safe speed. 3. Many animals move around at dusk and early morning. 4. Observe your surroundings. Actively scan the sides of the roads as you drive for any signs of wildlife. 5. September through January is a time when deer and elk are particularly active. 6. Deer and elk are herd animals, so if you see one, there may be more. 7. Don’t rely on vehicle-mounted whistles or reflectors to keep deer away from your vehicle. Studies show they are not effective. 8. Notify the local law enforcement agency if you have an accident with an animal. 9. Contact the local emergency services if anyone is injured. 10. 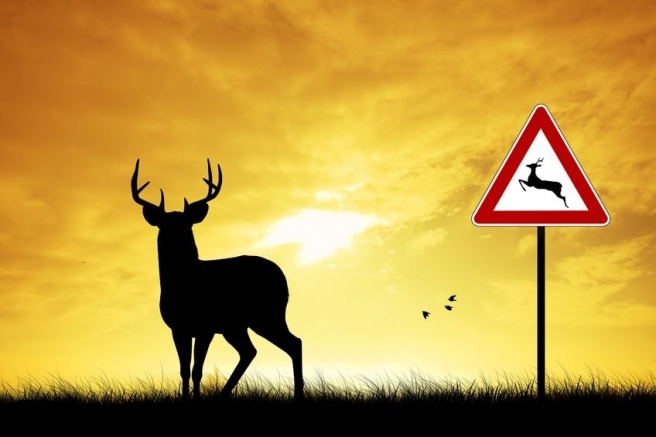 If you have comprehensive coverage, deer accidents are covered. However, if you swerve to avoid hitting the deer and hit another vehicle, that would be considered collision coverage, and is many times more expensive for your insurer and you. We hope you never have to worry about hitting a deer or other animal. Please slow down and be safe. Taking simple precautions can be the difference between having an accident with a deer, and almost having an accident with a deer. Remember to call us for a free auto and home insurance review.